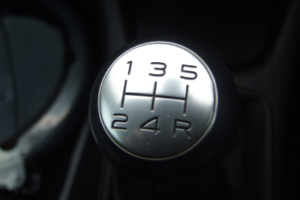 Whether you’re using a manual or automatic gearbox, it’s always important to make sure that it’s working properly. 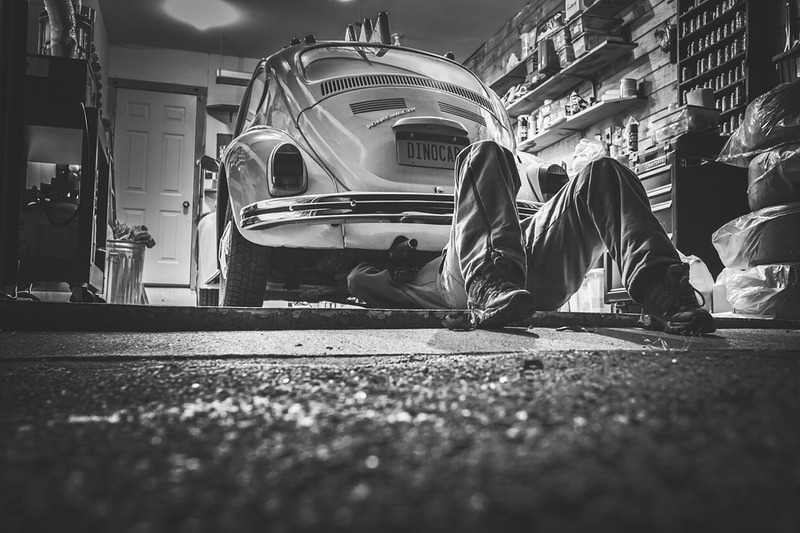 A malfunctioning gearbox can have a detrimental effect on your car’s functioning, possibly even leading to accidents. If you’re having any of the above issues, contact Pit Air Motors today. 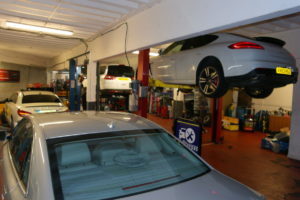 With our vast experience and incredible skills of our team, we can offer you a fast, professional gearbox repair and maintenance service. 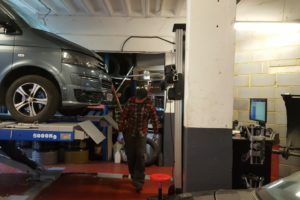 It doesn’t matter if you’re using a manual or automatic gearbox – we know exactly what needs to be done and can offer some of the most cost-effective solutions in London.